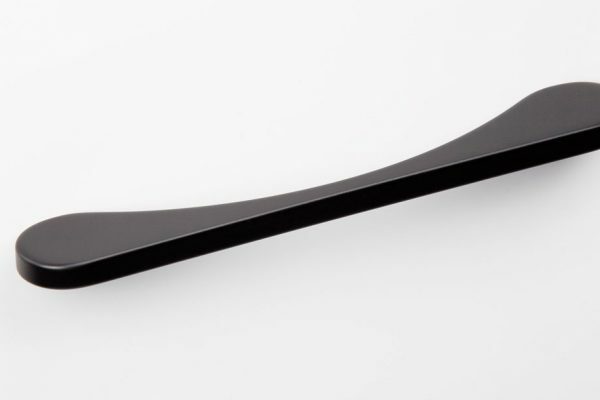 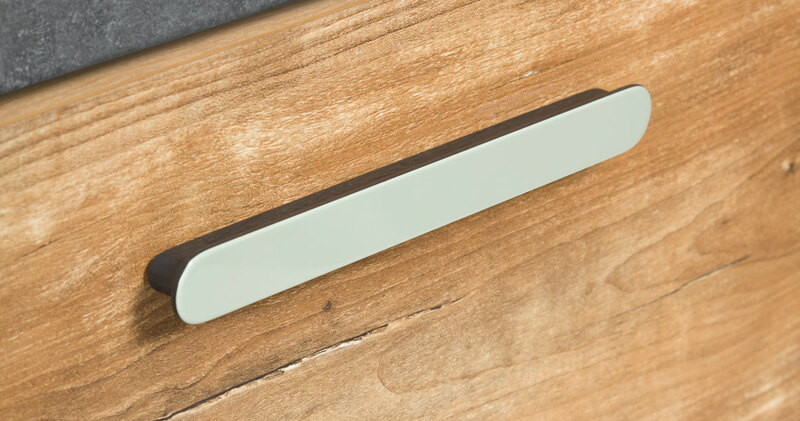 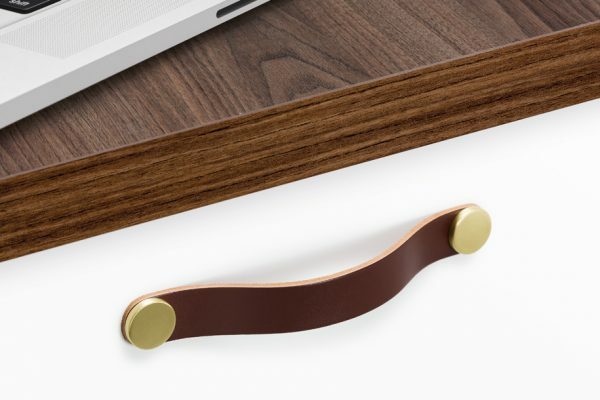 The Myra handle is made in acrylic, it has a practical design and a light-hearted touch. 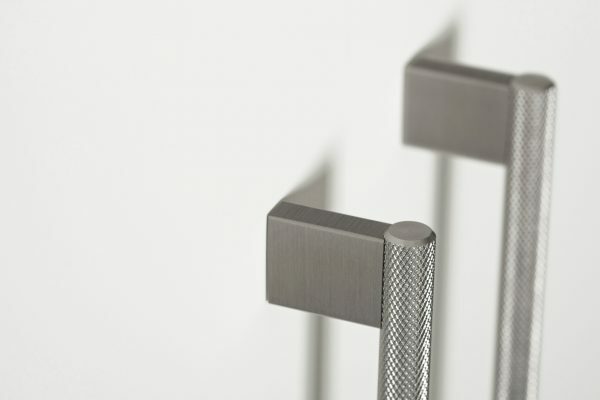 Its appearance conveys optimism and originality, connotations that are conveyed to any kitchen, bathroom or furniture where it is fitted. 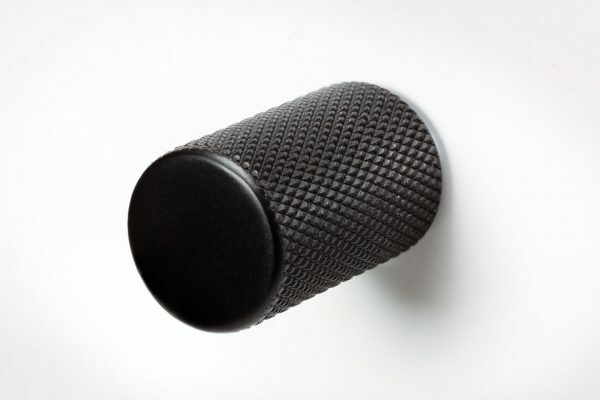 Its completely smooth surface has a pleasant touch that perfectly suits lacquered furniture. 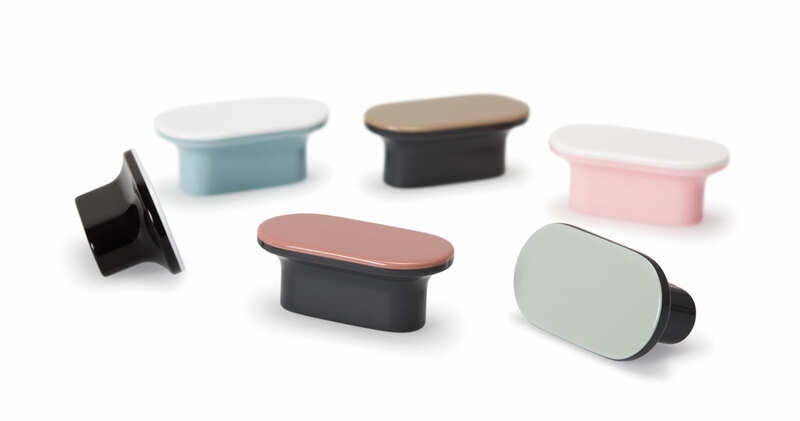 A variety of colour options are available: black base, light blue or pink combined with a white surface or grey base and combined with a pale pink, green or brown surface.